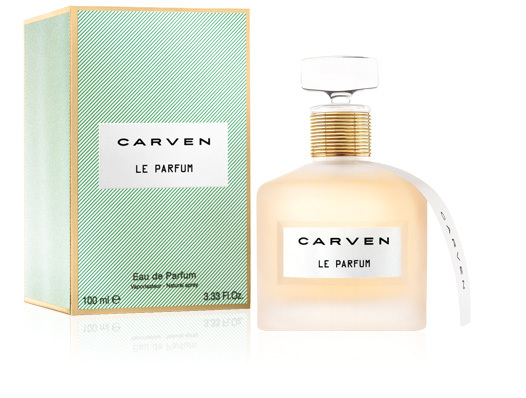 I received a sample of Carven Le Parfum several months ago from a perfume rep at Neiman Marcus at South Park, because she wanted my opinion on it. Honestly, I don’t understand the body of Francis Kurkdjian’s work as a perfumer. On one end of the spectrum, he created his own line, with APOM Pour Femme being so beautiful it takes my breath away, and the Elie Saab scents I love. On the other end, there’s Jean Paul Gaultier Le Male…and this. Carven is a house that’s been around for decades. Their premiere fragrance, Ma Griffe, was launched in 1946. This is a perfume house with a long and solid history, and they don’t have to remake anyone else’s work to do well. However, with Le Parfum, that’s exactly what it feels like they’ve done. It’s a generic patchouli white floral that smells like they were trying to remake Coco Mademoiselle (which I also dislike) and missed. I wore this Sunday, and asked several male friends their opinions, as I was trying to find something useful to say about it. The more positive of the two reviews was, “Meh, I don’t really smell it much.” Luckily, it’s not a fragrance with beast-mode projection or longevity, so I wasn’t stuck with it all day. Skip this one; it’s a waste of time and money. I’m not typically a fan of big white florals, but when I found Truth or Dare on clearance at TJMaxx for under $10, I figured it was worth a shot. 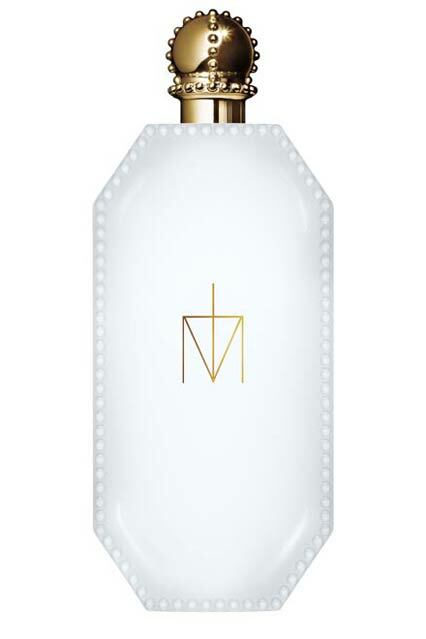 Madonna released this in 2012 in collaboration with Coty and perfumer Stephen Nilsen of Givaudan, and while it’s a good time for a celebrity to be getting into the fragrance game, the best time for Madonna herself to have done it would have been about 10 years ago, when she still had the market for it. It’s an excellent example of its style, well executed for a good price, but it’s already discontinued, because Madonna just doesn’t have the star power anymore to market her own fragrance. Truth or Dare starts out with a big burst of creamy, buttery tuberose and sweet gardenia, with a hint of neroli. That tuberose stays with it all the way down and has led some reviewers to compare it to Robert Piguet’s classic Fracas, but I disagree. I feel like Truth or Dare is a lot sweeter and more innocent than the bold, sensual Fracas. As it wears on, a heart of jasmine and benzoin enters the mix, with faint wisps of lily here and there. The base is mostly vanilla, with some amber and supposedly some undetectable-to-me musk. It’s rather rare for me to wear something that’s unapologetically white floral without a headache, but this is actually rather pleasant, if outside my comfort zone. As I’ve said, the projection is rather loud, but longevity wise, it’s fairly standard, about 6 hours or so in cold weather. I’d be terrified to wear this in spring or summer, though–I think it would choke me. All in all, it’s a good choice for the price, but I can usually scrounge up a little extra money to do better. My Friday started out with Hothouse Flower by Ineke, but one of my coworkers was really snippy about it. Apparently the indole molecule that’s in a gardenia scent bugged her (that’s the one that can make white florals smell a little bit dirty), because she called my perfume “nasty.” And admittedly, big white florals aren’t for everyone. So for the sake of getting along with people, I scrubbed it. I happened to have a sample of Tom Ford Black Orchid with me, that I’d been meaning to try out. I’ve been dubious about Tom Ford scents in the past, because Sahara Noir was really weird on me, and the Private Collection is both a little too dirty and WAY too expensive. However, the sample of Black Orchid came in my last Sephora sampler, and the notes intrigued me. 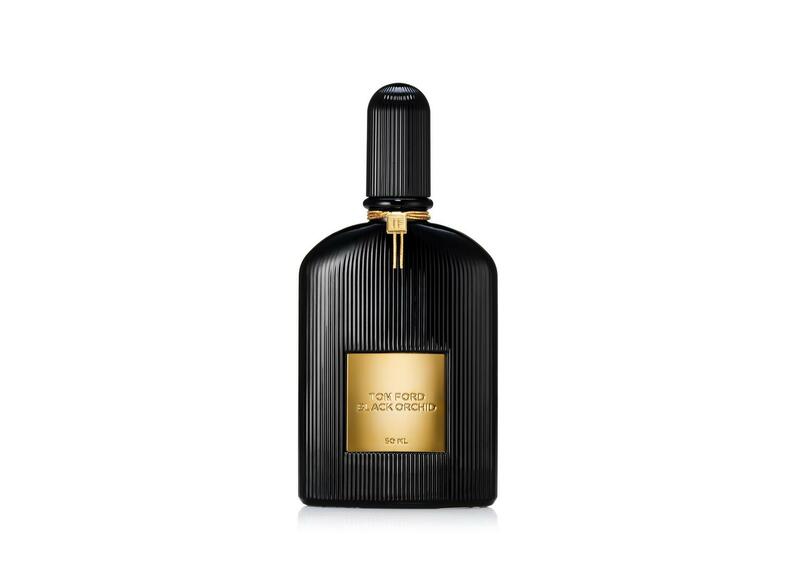 Rather than being signed by an individual perfumer, Black Orchid was developed by a fragrance development firm called Givaudan, and released by Tom Ford in 2006. It opens up with an earthy tuber note, with traces of gardenia, jasmine, and ylang-ylang, a hint of blackcurrant, and supposedly there are citrus notes in that top, but I didn’t pick them up. Strange, because usually, if there’s citrus, it’s LOUD AND OBNOXIOUS on my skin. 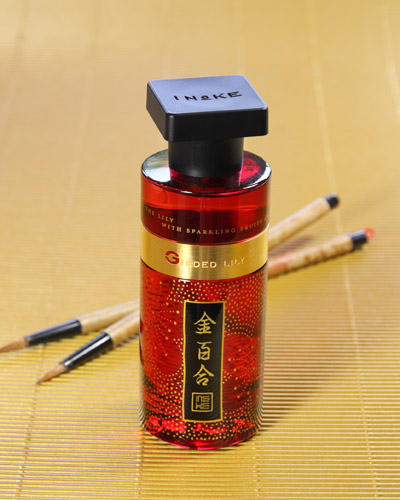 As it dries down, the namesake note of orchid kicks in, with notes of spice and dried fruits, giving it a warm, intoxicating sweetness that plays particularly well as it bleeds into the chocolate-patchouli-incense base with hints of vanilla, sandalwood, vetiver, and amber. Black Orchid isn’t innocent and friendly and inoffensive. It’s dark and sensual and strange, and a little bit addictive. She doesn’t smile shyly from across the room, inviting you to come closer. She stalks across the floor in her stilettos, pinning you against the wall as she kisses you passionately. This isn’t an obnoxious projection monster, but working in close quarters with others as I do, people noticed, and I got several compliments through the day. I thought it had faded to a skin scent after a few hours, but then a customer commented on it again, so perhaps not. And that’s with my standard two-spray limit, which almost always stays close enough to my skin that people don’t notice until they’re within touching distance. So the projection is a little bolder than i usually prefer. That may be due to my warm skin, though, because it also didn’t quite last the whole day. It was a very respectable 6 hours, which is quite normal for an EDP, just not extraordinary. I’ve ordered a full bottle of Jeanne Arthes Love Never Dies Gold, which is pretty similar notes-wise, but I like this well enough that I may end up buying it too at some point. Even with the need to experiment a little on how to wear it for the projection level I prefer, I think I can see myself having a really good time with this. I’m really enjoying this sample pack from Ineke, and I decided to do another one today. Released in 2010, Gilded Lily belongs to a family of fragrances called chypre, a term that dates back to the Roman era but is often credited to Coty’s iconic scent of the same name from 1917. (Guerlain actually had two pre-1917 fragrances with chypre in the name, but that’s another argument.) Basically, the classic chypre definition is that it’s a five-part harmony of citrus in the opening, plus floral notes, oakmoss, something woody that usually ends up being patchouli, and an animalic edge that comes from labdanum, musk, or amber. There is a great about the chypre fragrance family here, though I do have some minor quibbles with it in a few places. Gilded Lily isn’t one where the stages of the fragrance are clearly divided. More than “I can’t detect this note until the drydown” as in some scents, the scent pyramid in this is more of a sliding scale. If I read the description, I’d expect to only smell the elemi resin, grapefruit, rhubarb, and pineapple in the opening, and that probably would have been off-putting to me. (Elemi sounds unfamiliar, but it’s often used in fragrance to balance out sweet notes. See also Spicebomb, where it cuts the sweetness of the tobacco note, or Eau Duelle by Diptyque, where it gives the vanilla its dry, resinous character that blends so well with the juniper and spices.) I do smell those notes in the opening, but I also pick up the lily heart, and hints of the labdanum, oakmoss, and patchouli. In fact, the spicy, earthy oakmoss that’s supposedly a base note is prominent throughout. I’m happy with that, because I’m a wearer of Chanel No. 19 and used to love Mitsouko with a passion before I quit smoking and my skin chemistry changed. If you’re not as familiar with oakmoss, though, it might be a bit intimidating, possibly even a bit old-fashioned to your nose. Two sprays of it put the projection right at arm’s length, though I did get a compliment from a customer at work when I went to help her fasten a necklace. Like other Ineke scents I’ve tried, it lasted easily through an 8-hour workday, and was still detectable on my skin when I got home. I’m not as madly in love with this one as I am with Evening Edged in Gold, but it’s a beautiful fragrance and an excellent example of a modern chypre. After falling in love yesterday with Evening Edged in Gold, I was excited to try another out of the Ineke sample set. 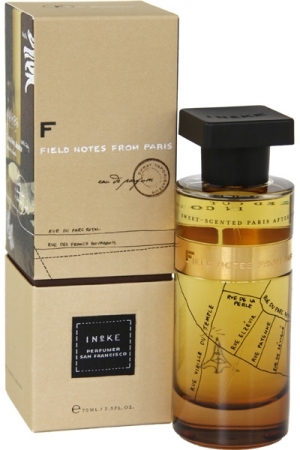 Field Notes From Paris was launched in 2009 in homage to Ineke’s years in Paris, studying the art of perfumery, and it carries the slogan, “Life measured out in coffee spoons.” Like several in the line, it’s not marketed to one gender or another, which I like. 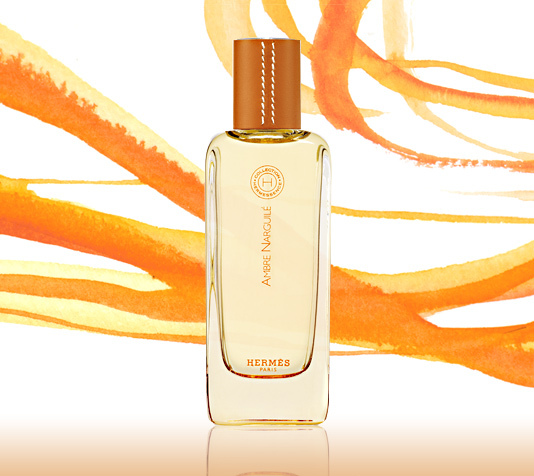 Field Notes From Paris opens up with sharp bergamot and spicy coriander, with a hint of orange blossom. I’ve seen other reviewers comment that for them, the orange blossom was more prominent than the bergamot, but I’ve commented before that my skin tends to amplify citrus notes. As the top notes mellow out, it’s tobacco and cedar, with a bit of patchouli, reminding me quite a bit of L’Occitane’s long-discontinued Notre Flore Cedre cologne marketed to men. The base is beeswax, leather, and a dry, resinous combination of tonka bean and vanilla. 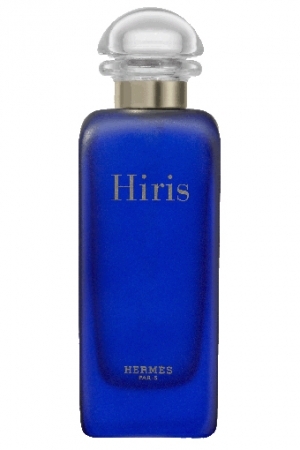 I like this scent a lot, but I don’t feel like it quite has the softness I need to be able to pull it off. It’s something I think I’d rather smell on someone else than on myself. I feel like it’s got a little too much sharpness to the spicy opening, and a little too much tobacco and leather, to really fit me. My sister pulls off tobacco-cedar scents beautifully, and my bottle of Notre Flore Cedre actually found a permanent home with her when it didn’t work out for me. For myself, though, it smells more like being wrapped in a man’s leather jacket than wearing my own perfume.